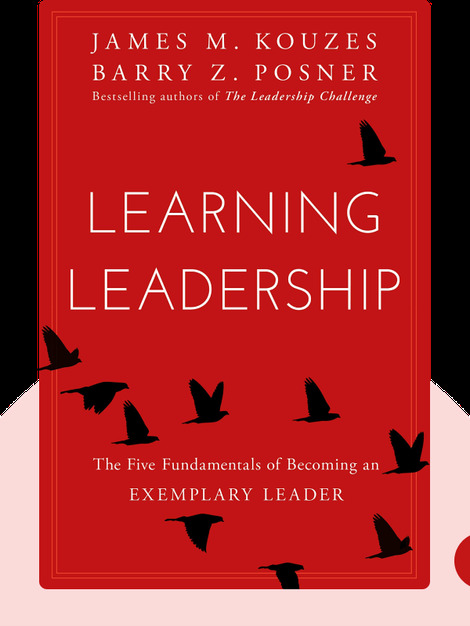 Learning Leadership (2016) proves that leaders don’t have to be born with a talent for great leadership. Like any other skill, leadership is something that can be learned and improved upon. And with the help of just five fundamental strategies, you too can learn what it takes to be an effective leader. These are great tips for those who are just stepping into a leadership position or for seasoned pros looking for a fresh perspective. James M. Kouzes is the Dean’s Executive Fellow of Leadership at Santa Clara University’s Leavey School of Business. He is a popular speaker on the subject of leadership for both corporations and government organizations. Barry Z. Posner also teaches at the Leavey School of Business, where he’s an Accolti Endowed Professor of Leadership. He is also an in-demand speaker for leadership seminars and workshops. 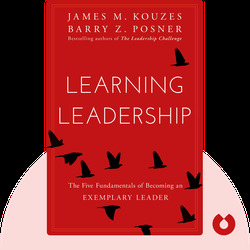 © James Kouzes and Barry Posner: Learning Leadership copyright 2016, John Wiley & Sons Inc. Used by permission of John Wiley & Sons Inc. and shall not be made available to any unauthorized third parties.